1. You wake up 18 minutes before your alarm is set to go off. Really?! Seriously?! 2. 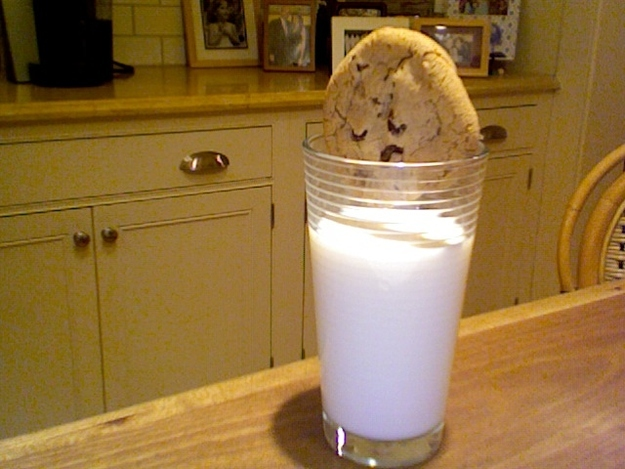 Your cookie is just slightly too big for the glass. So close, and yet so far. 3. 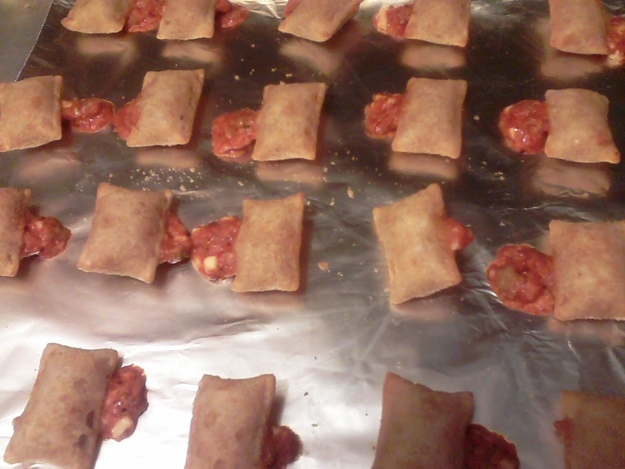 Your Totino’s explode mid-bake. It was ugly. It was messy. It was Mt. Vesuvius all over again. 4. 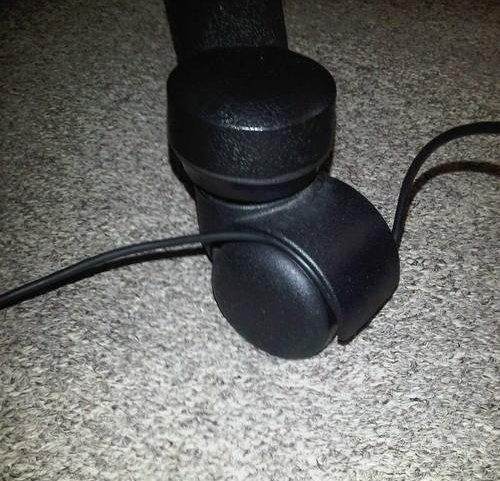 The chord to your laptop battery gets all up in your chair. 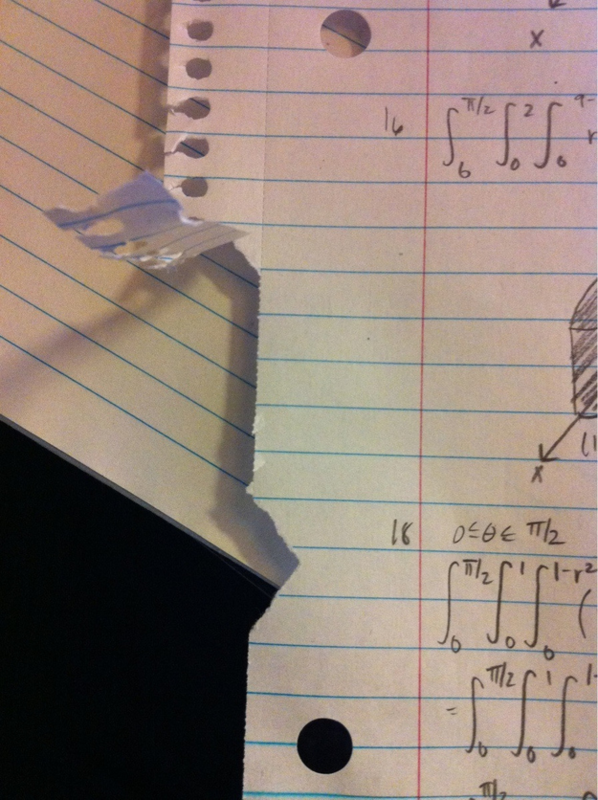 Come on, you stupid chord. Why is it so easy for you to get tangled up in my chair and yet so hard to get you out?! 6. The loop of your pants/strap of your purse/sleeve of your coat gets stuck on a door handle. 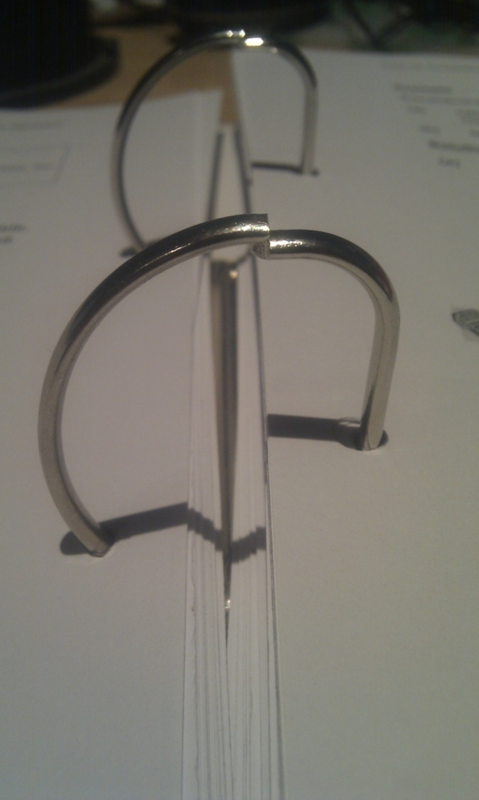 How does this happen?! 7. It takes some serious McGuivering to get your toothpaste out. It took fifteen minutes and the jaws of life, but I finally got that milimeter drop of Crest out! Mission accomplished. Crest, I will see you tomorrow morning for round two. 8. 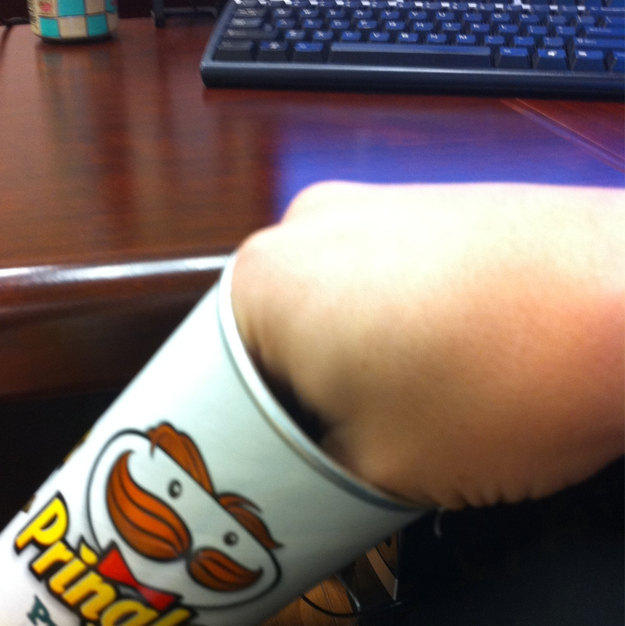 They should really consider making these cans wider. Just saying. It’s all gravy until the chip-level reaches mid-can. 9. 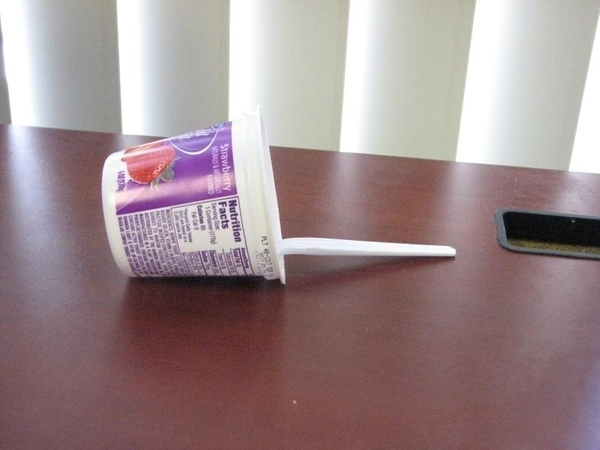 Your yogurt will not stay upright. I blame it on the spoon. 10. 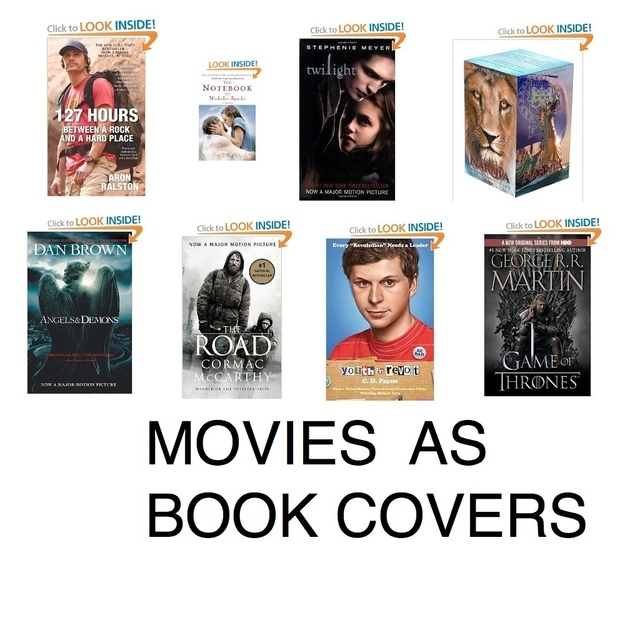 Movies as book covers. They say don’t judge a book by it’s cover, but if I were judging a book based on the movie’s poster, I kinda sorta really don’t think I would want to read the book. And that is ca-razy because everyone knows the books are ALWAYS 100% better! 11. Denied by Youtube. Oh shoots. 12. 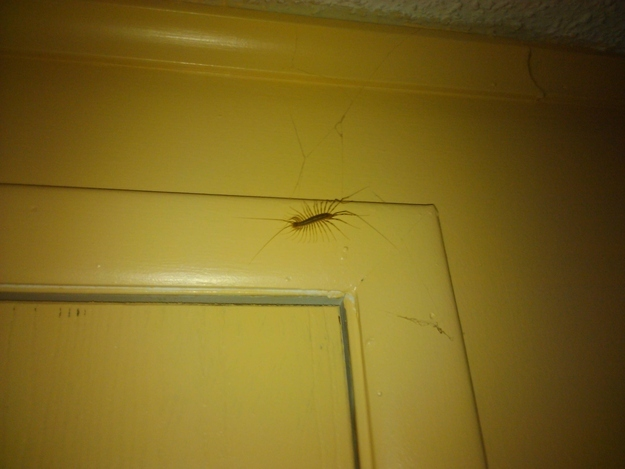 Creepy crawlies like this. WHAT IS THAT???!!!?? 13. 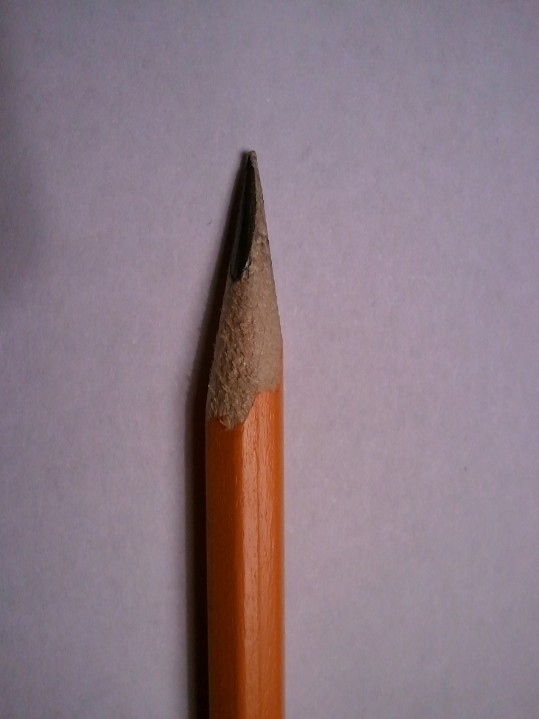 Your pencil only sharpens on one side. Come on, #2! why you do me like that?! 14. 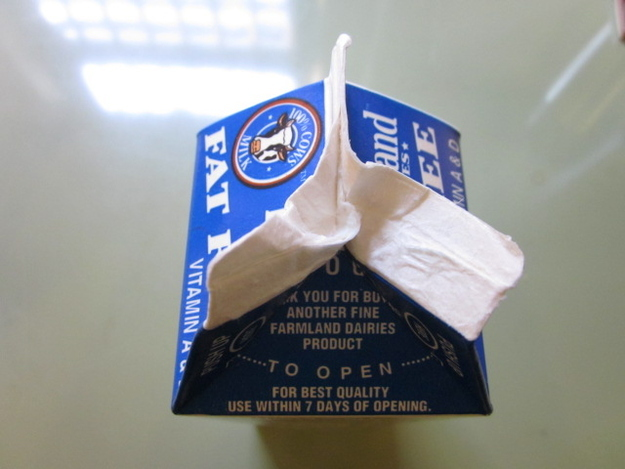 You get a stubborn milk carton. Got Milk? Well, I would if I could OPEN YOU!! 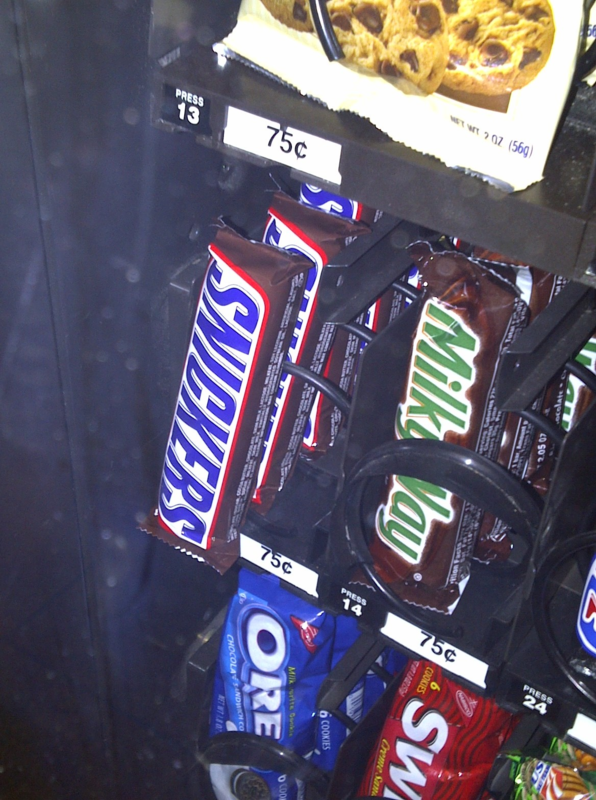 17 You get a stubborn vending machine. NOOOOOOO!!!!!!!! shakeshakeshake COME ON!!!!!! kickkickkick Alright…I’m going in. Oy vey. Can someone help me get my arm out? 16. When you’ve got to go, you’ve got to go. 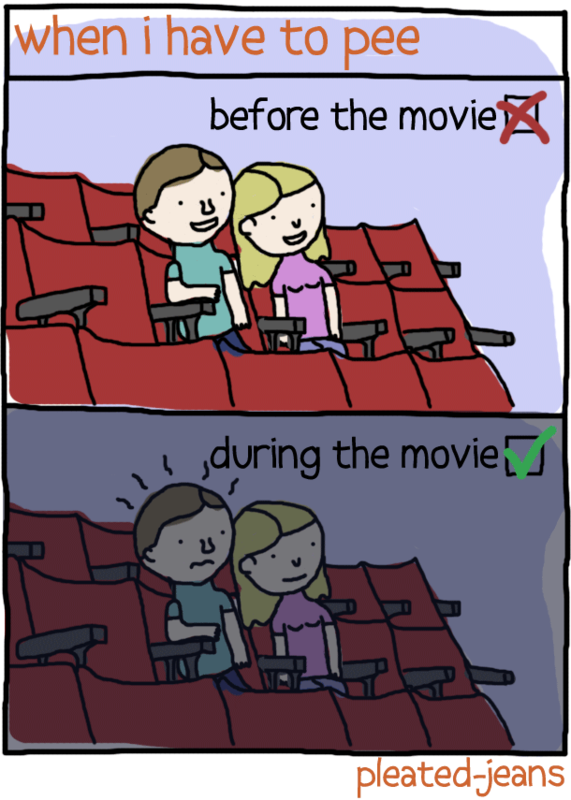 I knew I shouldn’t have downed that giant Grape slurpie before Titanic 3-D started! 17. Fitted sheats. 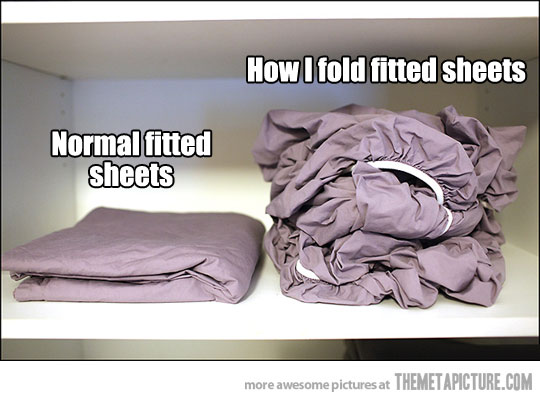 Folding is so over-rated. 18. Popcorn in the toofers. I feel you kernel. I know you’re there. We can do this the easy way or the hard way. Don’t make me get the floss. 19. 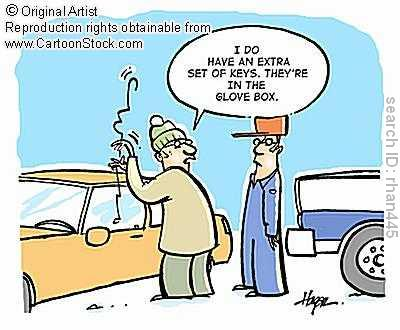 Locking your keys in the car. I was planning on ridin my bike to work anyway. Does anyone know where I put the keys to my bike lock? 20. Getting this stuck in your head. HEY MACARENA! 21. Justin Beiber. ‘Nuff said. Question of the day: What are some of your brat-WORSTS? Happy Friday everybody! I hope you all are having a most fantabulous second day of December! 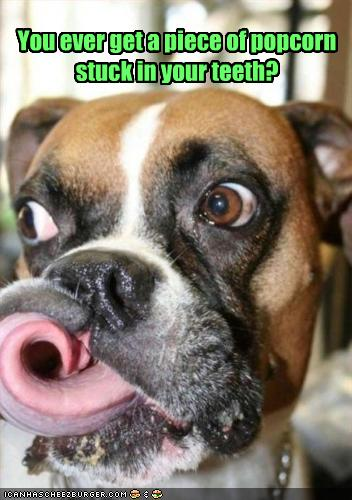 To start the weekend off with a smile and a chuckle, it is time once again for another addition of Friday Funnies. I was just 10 when a new boy band first hit the scene (14 years ago!? Gosh am I getting old). They were young, they were oh so cute, and boy could they sing. 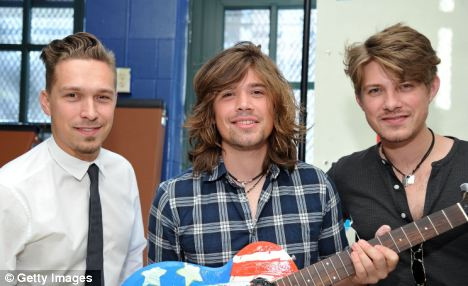 Issac, Taylor and Zach, also known as the Hanson brothers, had girls all over the world, including yours truly, crooning over, going ga-ga (years before there was an actual lady named Ga-Ga to go ga-ga over) and crazily hanging posters above their beds. 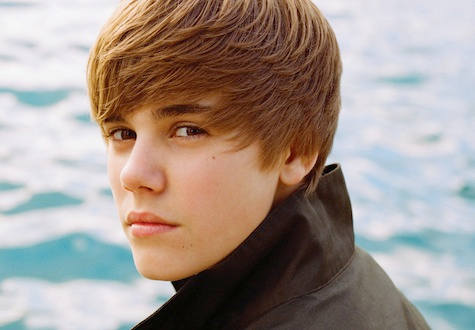 To put it into today’s terms, they were basically the Bieber of my generation, without the exceedingly high annoying factor that the Bieb has today. Their first single ‘Mmmbop’ was a smash hit, a cult favorite, and was soon followed up by a plethora of other heart-swooning, catchy and very addicting tunes. Seriously! How cute WERE they?! During Hanson’s popularity peak, I was a freckle faced, gangly and awkward fifth grader whose interests included, among others, playing basketball, chasing boys around the playground to steal their Warheads (Best candy ever, right? Do they even still make them anymore? ), pouring through piles of Goosebump books and of course, listening to my brand spanking new Hanson CD on my brand spanking new Sony Walkman. Yeah, I was that cool. But I wasn’t the only person who was walking around singing to myself songs like ‘Where’s the Love, Yearbook’, ‘Man From Milwaukee’ and ‘I will Come to You’. Oh no…almost every girl (and some boys I knew (who shall remain nameless due to strict confidentiality agreements made over a solid pinky swear arrangement made years and years ago) within spitting distance were doing the exact same thing. 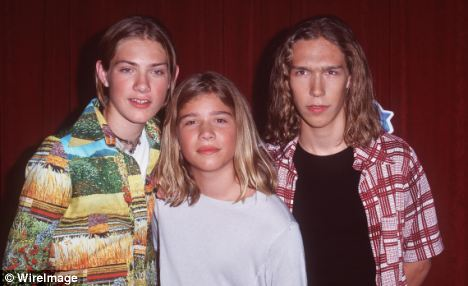 It seemed that everyone had jumped on the Hanson bandwagon (haha bandwagon…get it? Because they’re a band…ok that was lame, I know). As a smart and somewhat cocky girl that I was back then, I had the ingenious idea to convince everyone that yes, I in fact was related to the boy band wonders themselves. I casually slipped it into conversation one day at the lunch table over chocolate milk and tator tots. I couldn’t believe it but everyone actually fell for it. Upon the words, “Oh yeah, Zach, Taylor and Issac are my cousins…” leaving my mouth, I became the most popular girl, err, person in the whole fifth grade, the whole school. My closest friends of course were in on the secret prank I was pulling but everyone else was completely fooled. They hit me with hard-hitting journalistic questions about the guys, really serious stuff like “What their favorite type of cereal was”, “Boxers or briefs?” and of course, “Were they single?”. They also asked if I could score them some autographs which I said I totally could do (I practiced scrawling my official Hanson brothers signatures in between spelling and math class and became quite good at it). This went on for a good while, or at least until Hanson was ushered out by new obsessions like one Miss Britney Spears and another little band called N’Sync…you might have heard of them. I never told my classmates the truth but they never seemed to mind or care. Once Hanson was put on the back-burner, they kind of forgot about the whole thing which was fine by me. The funny thing was, my name isn’t even spelled the same way; I am a Hansen, they are Hansons. It just goes to show how intuitive to details we were back then. Seriously! How cute ARE they?! Apparently, Hanson are not only talented in the music arena but they are now dabbling in the beverage business. That’s right…Zach, Taylor and Issac have recently launched their own brand of beer, shamelessly (but quite ingeniously in my opinion) called “MmmHop”. The tasty beverage which is named after their hit single MmmBop that topped the Billboard charts way back is going to be an Indian pale ale and will be available for purchase in stores and online as early as the beginning of next year. ow cool is that?! I will now be able to MmmBop while MmmHopping! I wonder if I tell the manufacturer of the drink that I am ‘related’ to the makers of MmmHop, I will be able to score some free samples? It’s worth a shot, right?